The Estonian poetry map ‘Runokartta’ is an online collection of poetry in Finnish that takes the reader on a journey around Estonia. By clicking, for example, on a street corner in Lasnamäe or a village in Võru County, a poem that delivers the spirit of that place will open up. The Estonian Institute in Finland continues its innovative activities in popularising Estonian literature. “Publishing is a poor business, especially the publishing of translations, and there is, therefore, a risk that many important and interesting texts will not be published. You have to be inventive and find new ways. The idea of poetry map is wonderful!” Sanna Immanen, Head of the Estonian Institute in Finland, said. Poems placed in different towns, villages, islands, and in the middle of the forest describe the places in a way that the ordinary guidebook is not capable of. Tourists can find their location and look around through new eyes. Behind the Estonian poetry map are translators Varja Arola and Anniina Ljokkoi. The map offers a surprising and rich selection of contemporary Estonian poetry to the Finnish reader. The translation is supported by the Finnish Cultural Foundation SKR and the partner is the Estonian Institute in Finland, who is hosting the map in their online environment. Often, translated poetry finds only a small number of readers and finding a publisher is difficult. This made translators look for alternative ways of publishing. “We want to try if it’s possible to make cruise tourists to read poetry when poems open up easily from a smartphone and say something surprising about the location of a tourist. 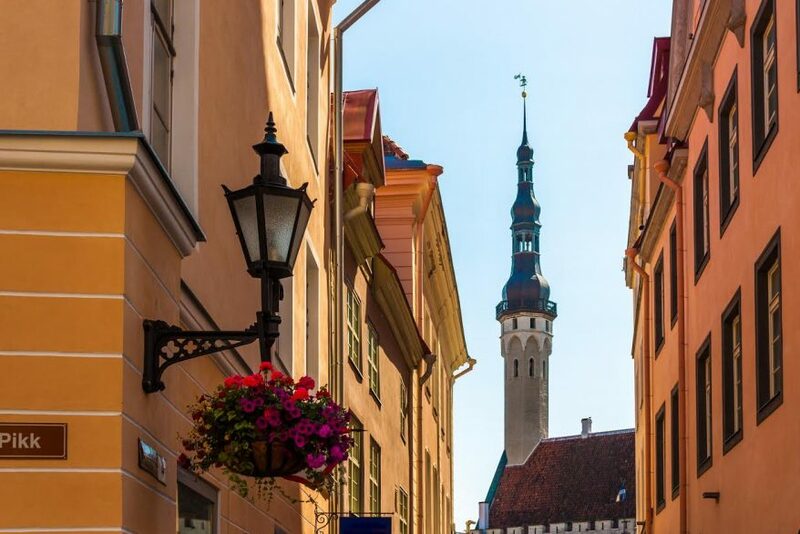 There are poems even about Tallinn port,” said Anniina Ljokkoi, a Finnish translator living in Tallinn. Arola and Ljokkoi select poems for the map that describe different places, either directly or indirectly. Most of the poems are translated by themselves. The poetry map will be launched at the beginning of the tourist season, in May, and new poems will gradually appear on the map until the end of 2019.